"We, your sisters and brothers across the borders, tread the path on which you storm ahead. the red banner of the Communist International is blowing above us. The Soviets' star of Socialist creativeness enlightens the way and shows us the goal. The proletarian world revolution is coming! The world belongs to Communism ! This is an iron law of history. " Up to the last moment of her life she held high the banner of communism. 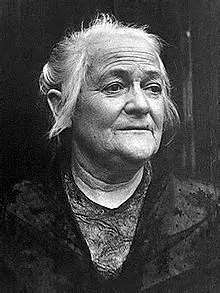 The German working class, which is fighting heroically against the bloodthirsty fascist dictatorship, honors Clara Zetkin as its proven, courageous and beloved leader. The working class of the country of the victorious proletarian revolution honors her as a faithful companion and friend in the struggle for building a socialist society. The Communist International and the workers of all countries, who are fighting for their liberation, they all honor their revolutionary heroine. " 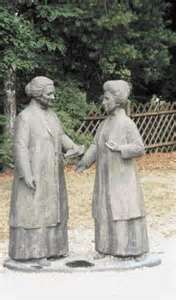 Clara Zetkin and her comrade and companion Rosa Luxemburg, are famous female leaders of the labor movement. 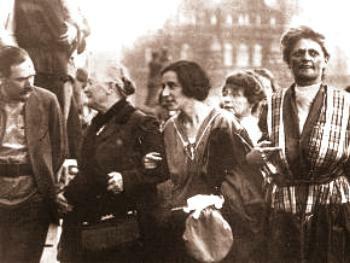 On the second International of the Socialist Women's Conference, it was Clara Zetkin, who submitted an application for declaring an annual international and socialist holiday in honor of the woman. 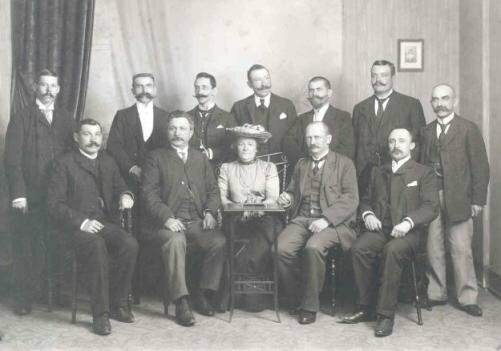 Since then, at the 8th of March the International Women's Day is celebrated around the world since over 100 years. 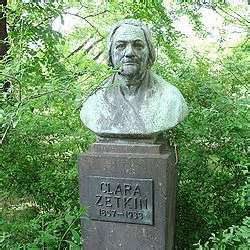 Clara Zetkin was celebrated in both Germany and the Soviet Union before World War II because of her active involvement in the communist movement. She concerned herself particularly with women’s needs, arguing that women would respond best to a different form of agitation than that used among men. 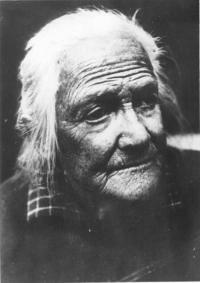 Clara Zetkin asserted that communism was the only way to respond to women’s concerns as mothers and that only socialist state involvement in domestic life would allow women to be fully emancipated. Women needed freedom from household work and increased training and support to aid them as workers, and Clara Zetkin’s writings centered on these principles. 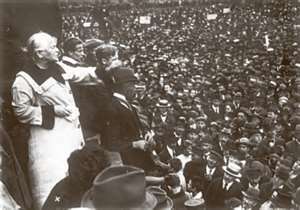 The Bolshevik Revolution proved to Clara Zetkin that communism rescued women from the oppression of capitalism. The Soviet model showed that women could find protection for themselves and their children through socialist state intervention. In addition, communism provided a female proletariat with increased employment opportunities and training. While bourgeois women’s movements spread through Europe, Clara Zetkin emphasized that true liberation came only through communism. 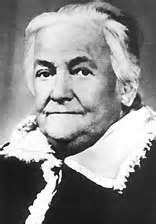 For Clara Zetkin, communism as found in Soviet Russia in the 1920s brought women equality not just in theory but also in practice. 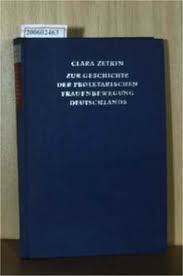 Clara Zetkin’s periodical "Die Kommunistische Fraueninternationale" (1921-1925) included articles that emphasized the Soviet system for aiding women. These articles supported Clara Zetkin’s belief that communism benefits women by lightening their burdens. "Die Kommunistische Fraueninternationale" established a forum in which communist women throughout the world could hear news from movements in countries other than their own. 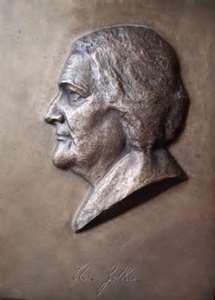 By including discussion of the Soviet model in her periodical, Clara Zetkin sought to convince women of the virtues of joining Soviet Russia in worldwide revolution rather than succumbing to the empty promises of capitalist nations. "Until now you have tolerated for your loved ones, now we need to act for your husbands, for your sons. (...) Down with capitalism, that sacrifices hecatombs of people for the wealth and power of the haves! Down with the war! Long live socialism!" "May the fate prevent that once this man comes to the top of the party. One must only look into his eyes, to get to know how sneaky and dishonest he is." 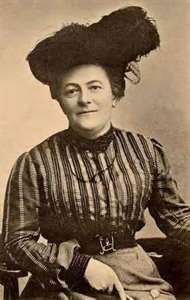 Clara Zetkin was co-founder and long-time president of the International Red Aid, which stood on the side of those who were violated by justice of classes and repression. 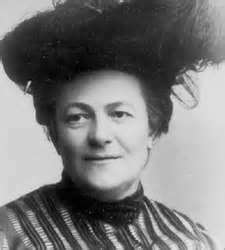 In the last article which she wrote, Clara Zetkin called for an international auxiliary week for the victims of fascist terror in Germany. She died on June 1933 in the vicinity of Moscow. 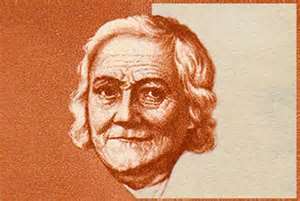 From 1921 to 1933, Clara Zetkin was member of the Executive Committee of the Communist International (ECCI), where she was in her last years in the minority opposition to Stalin and against the thesis of social fascism . She also criticized Ernst Thalmann. However, Ernst Thalmann was defended by Stalin and is also defended by the Comintern (SH). 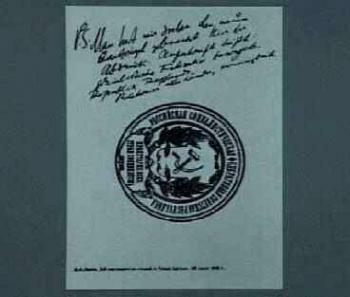 Lenin criticized the mistakes and weaknesses of Clara Zetkin, who herself has admitted her mistakes. Stalin criticized her, too. Despite everything - Stalin honored Clara Zetkin at the burial by carrying her coffin from the House of Unions in Moscow to the walls of the Kremlin ( that day, 400,000 people said goodbye to comrade Clara Zetkin). Only with the proletarian woman will socialism be victorious ! Hail to the Third Socialist International!